www.ebghonlineplc.com is a fake Equity Bank PLC website. 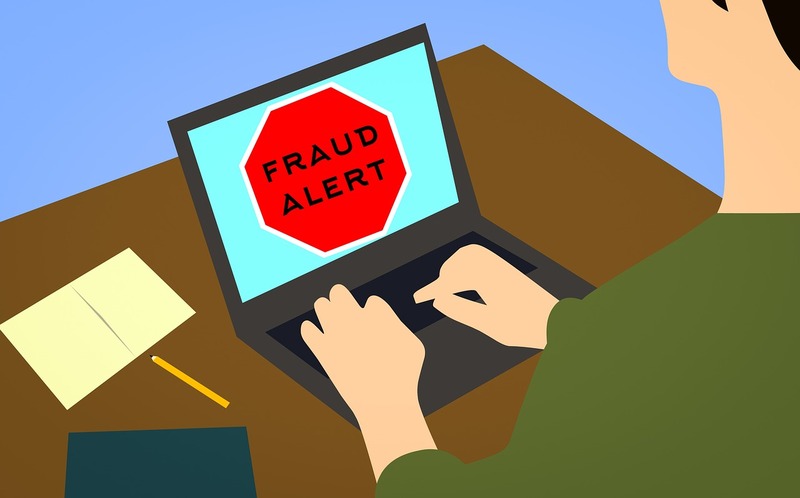 The fake and fraudulent was created by cybercriminals to trick Equity Bank PLC customers into believing they are on the legitimate Equity Bank PLC website located www.equitybankgroup.com. This is why it important that online users never click on links, especially in emails, to sign into their online accounts. Below is a fake email being sent by cybercriminals to trick Equity Bank PLC into visiting the fake and fraudulent website: ebghonlineplc.com. Therefore, recipients of the same email are asked to delete and should not follow the instructions in it. This is to inform you that we are the paying bank directed by yahoo beta mail promotion to pay you,You can transfer your prize funds worth $500,000.00 by your self from our data transfer website by following below instructions. Be sure you log out from your secured online account after account login/transfer and keep your account login details confidential, do not disclose your secured online account user/password to anyone for your funds $500,000.00 security purpose. Because of authenticity and to further secure your account,If you do not make the online E-banking transfer to your account via our website within the next couple of days,we shall reset your password to avoid anyone else access into your secured online E-banking account in our website, which means a new password will be provided to you when you contact us to prevent Unauthorization and to ensure authentication measures.Follow the above instructions to make the transfer of your winning funds $500,000.00 into your account now without delay. Our website automatically identifies ($-USD) Dollar currency bank account and any other currency bank account in the world / local currency bank account.If you have local currency bank account in any country,enter the details and our website will identify the currency and automatically convert your $500,000.00 into your local currency and remit that into your Bank account and if you enter ($-USD) Dollar currency bank account in our website,our website will identify and remit your $500,000.00 into your ($-USD) Dollar currency bank account. Funds transfer confirmation into your account takes 24/48 hours, in most countries 3 bank working days maximum you will receive confirmation from your bank that your $500,000.00 has been successfully paid into your account and ready for withdrawal. Always LOG OUT from your secured online account after account login and keep your account login details confidential, do not disclose your secured online account user/password to anyone for your funds $500,000.00 security purpose. Concerning our policy/Yahoo Beta Mail Promotion claims policy,which you are required to adhere to.You must keep your winning notification confidential do not tell anyone for security reasons until your funds $500,000.00 total is remitted/released to you through your chosen medium as violation of the herein policy may result to disqualification/cancellation of your prize funds. This email and any files transmitted with it are confidential and intended solely for the use of the individual or entity to which they are addressed. If you are not the named addressee, you should not copy, forward, disclose or use any part of it. I have received similar information about this fraudulent act. They asked me about my bank details which I gave them. How will I protect my identity? Thanks for this info, actually we are taking steps in taking down that fraudulent site by communicating directly to the host. We&apos;d like your help on this though: essentially we will need the Email Header of transfers@ebghonlineplc.com so we can file a more grounded legal complaint against the phishing site. It can easily be accessed by having transfers@ebghonlineplc.com reply back to you, via baiting tactics. Let us know what&apos;s your take on this. Every help we can get is invaluable and needed.